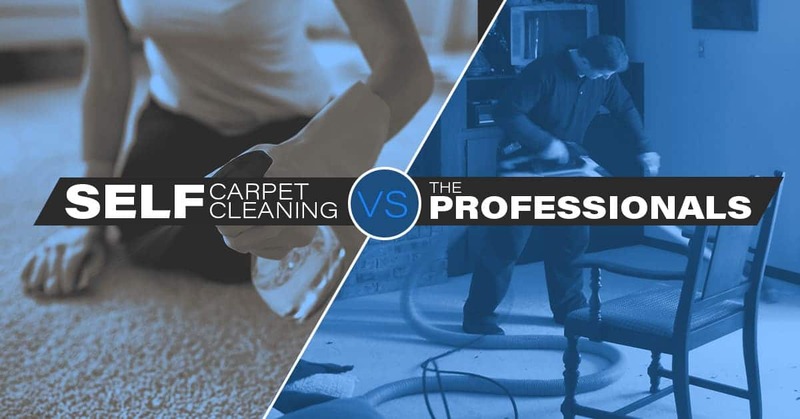 If you are thinking about cleaning your carpets, you’ve probably been wondering if you should consider self carpet cleaning or if you should hire a professional. You’re probably torn between renting your own DIY carpet cleaning machine vs. hiring a professional. Before you drive to your local rental shop and lug home a Rug Doctor, let’s compare your options. Our goal is to help you make the right choice for your home. We want you to have a clean, comfortable home with beautiful carpets free of unpleasant odors and stains. A DIY carpet cleaning system may allow you to clean your carpets for a lower price point. However, be aware that you also will need to buy solution as well as rent the machine, driving up costs. Ultimately, by going the DIY route, you will sacrifice a major level of quality in the clean. Do it yourself carpet cleaners, like a Rug Doctor, that you rent from your local store to take home are alright at surface carpet cleaning. They will remove some of the dirt you can see. However, they are not good at deep cleaning your carpets. 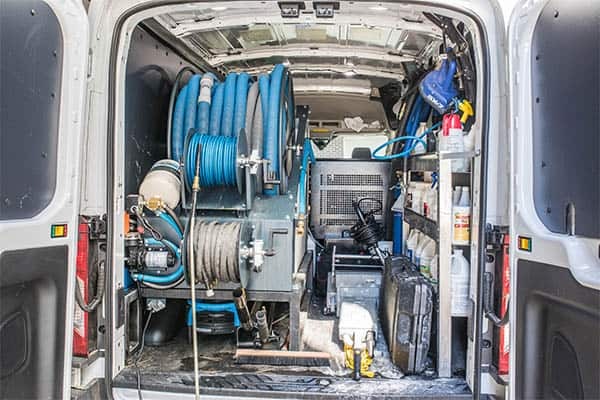 To do the job right, a truck mount carpet cleaning system is the right choice. Self carpet cleaning machines have low water pressure and weak vacuums. Unlike professional carpet cleaning systems. This means that you will not rinse the carpet fibers thoroughly. Also, the low pressure water you do put down will not be adequately vacuumed up. This may leave you with a soggy, musty smelling carpet. If you are looking for a high quality, deep carpet cleaning, hiring professionals is the only way to go. When you schedule professional carpet cleaning services you are cleaning not just the top of the carpet, but also the padding. Talk to us about how our truck mounted carpet cleaning equipment can rid your carpet of even the deepest grime and toughest stains. DIY pet urine carpet cleaning is nearly impossible. No matter what solutions you put down or how many times you use your rug doctor, the pet urine smell is likely still going to be around. What many people don’t realize is that the urine has gone far beyond just the surface of the carpet. The padding is also saturated. We’re experts in pet urine removal and we do a lot of it. Specialized solutions and specialized equipment are typically required to remove pet urine from carpet. 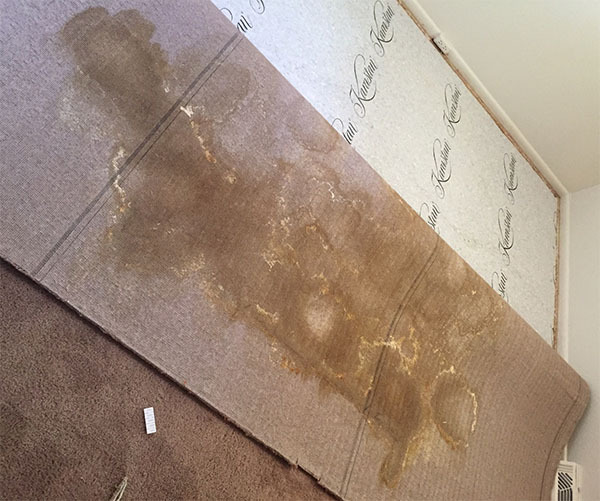 If you have ever used a Rug Doctor or similar piece of equipment, you have likely watched the dirty water as it is extracted from your carpet. Although these carpet cleaners do remove some water and dirt, they are ineffective at thoroughly drying your carpets. 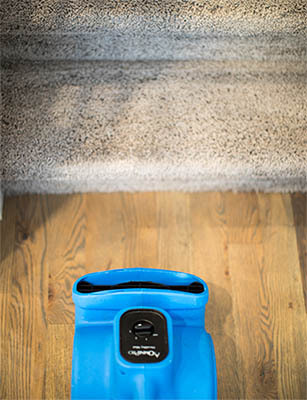 When a professional team like ours cleans your carpet, we are able to extract far more water, and therefore far more dirt, from your carpets. This leaves you with drier, cleaner carpets as the end result. Beyond that, we also carpet rake and use high velocity fans to speed dry your carpets after cleaning. This is extremely beneficial if you have furry friends. If your carpets are still wet after you have cleaned them and your four legged pals hang out on these extremely damp carpets, you will wind up with a less than pleasant odor. Through our high powered carpet cleaning process, we are able to leave your carpets only mildly damp. With the high speed fans that we also use, your carpets will be mostly dry by the time we leave. No musty odors here! When you clean your carpets yourself, you are limited to the temperature of water coming out of the tap, since most machines don’t even have a water heater. Professional carpet cleaning truck mounts can heat water to the ideal temperature (near boiling) and maintain it’s temperature throughout the carpet cleaning. Many self carpet cleaning machines or spotters don’t even have their own heaters. This makes a big difference in removing tough stains and getting rid of unfavorable odors. The extreme temperatures of hot water extraction is part of what sets it apart as the best carpet cleaning solution available. This hot water is able to penetrate your carpets fibers and rid the carpet of built-up grime, while better activating the solutions we apply to clean your carpets. When you clean your own carpets you also run the risk of damaging your carpet. Some rental carpet cleaners are extremely harsh and can lead to faster wear and tear on your carpets than professional services. A professional carpet cleaner is dedicated to knowing exactly how to care for your specific carpet type. If you are interested in carpet cleaning in Denver, Lakewood, or the surrounding areas, please contact our expert team. We look forward to helping you find the carpet cleaning solutions you seek.